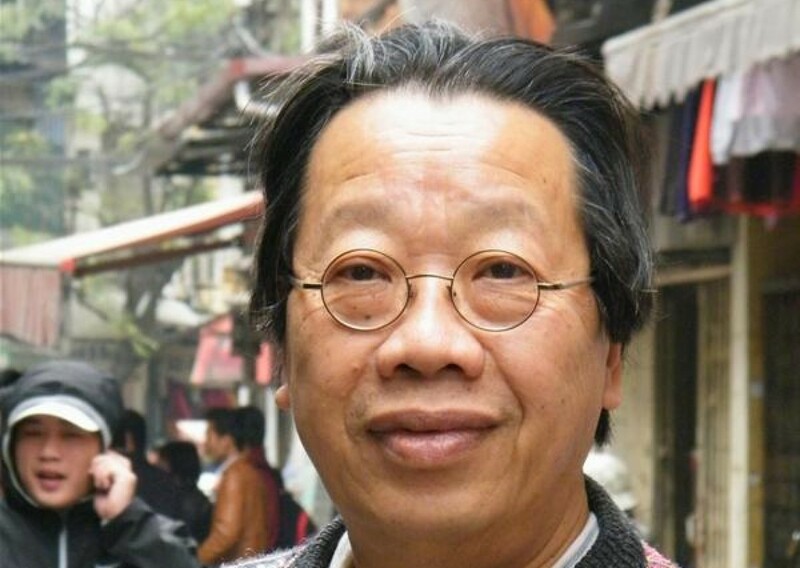 VOICE ENCOUNTERS : VOICE PEDAGOGY / 18-21 April 2016,University of Wroclaw, POLAND | DO YOU KNOW TRẦN QUANG HẢI – VIỆT NAM ? Underpinning VoicEncounters is the belief that the voice is a communication tool that can transcend language and cultural differences. We gather to reflect on the phenomenon of human voice and musicality and on how they are realised in music. The aim of VoicEncounters is to provide a rich space in which many different vocal cultures from around the world can be brought together under one roof. Each VoicEncounters practical seminar includes workshops, concerts, discussions and lectures focusing on the diverse ways of using/working with the voice which can be included in the creative process, enriching the performer’s skill set. The first instalment of the event, ‘The Phenomenon of Latin Confraternities’, was held in 2010, followed by two editions dedicated to Armenian heritage and history in 2012 and 2013. This year’s VoicEncounters will be divided into four sections: ‘Mediterraneas’, ‘Giving Voice’, ‘My Voice is My Country’ and ‘Traces’. It will also feature an international conference on ‘Voice Pedagogy’.